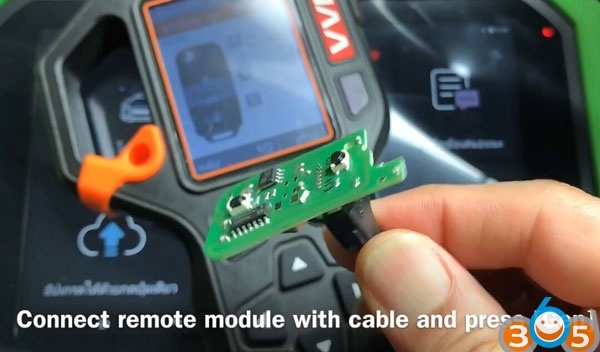 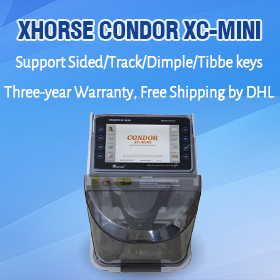 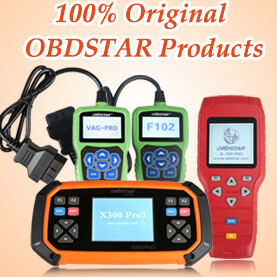 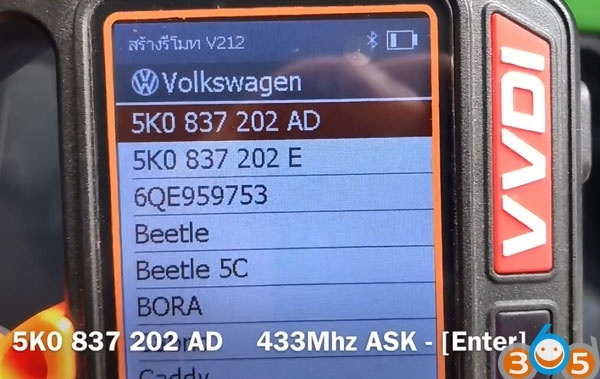 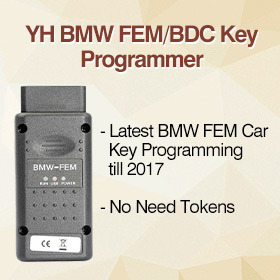 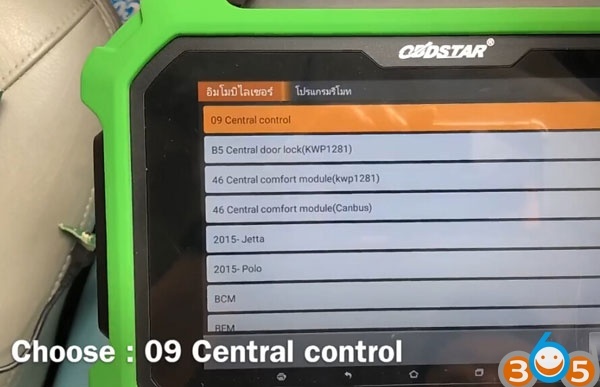 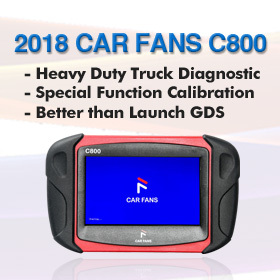 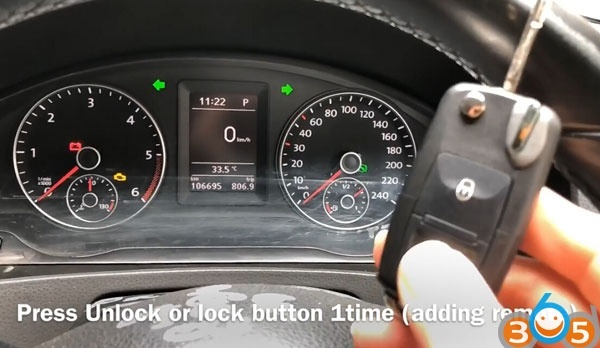 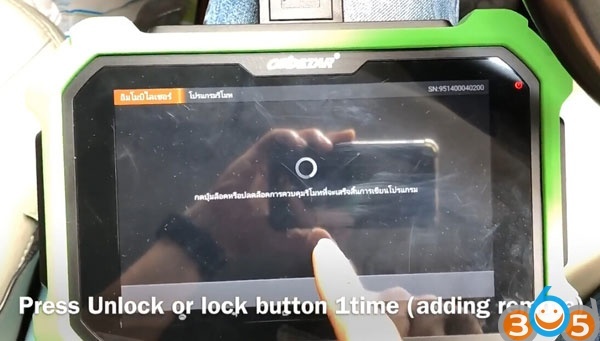 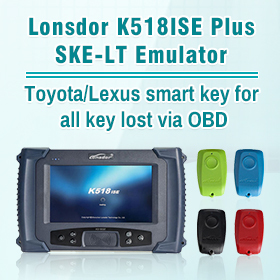 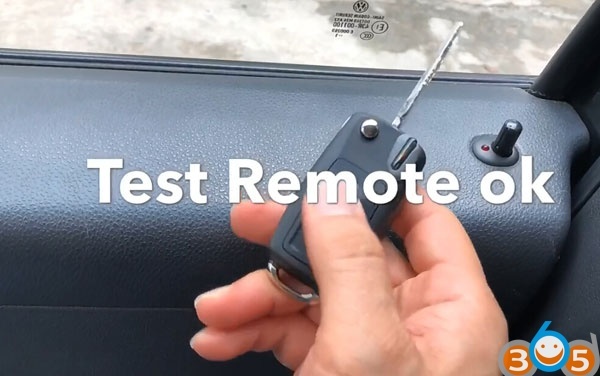 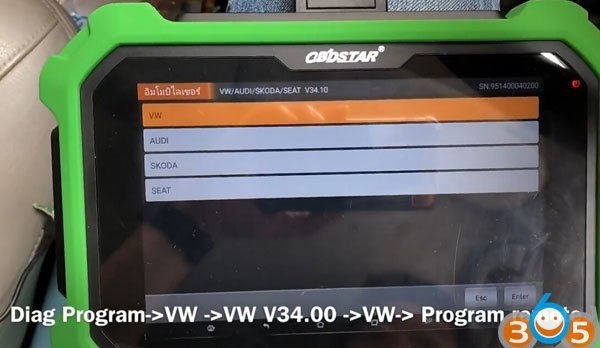 How to: Generate remote and program remote on a VW Caravelle 2010 with VVDI Key Tool and OBDSTAR X300 DP Plus/Key master dp plus. 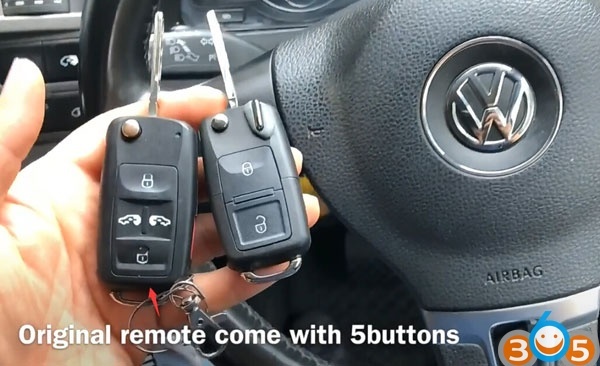 Burn success. 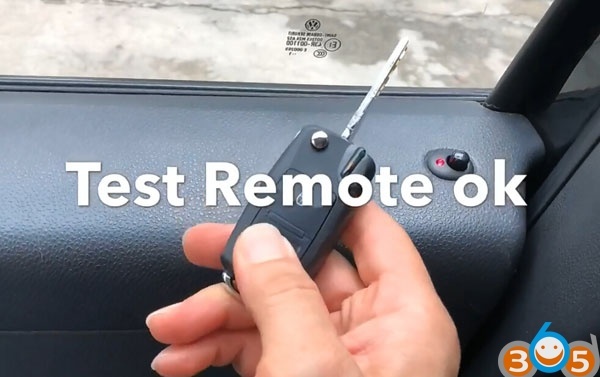 Generate remote succeed. 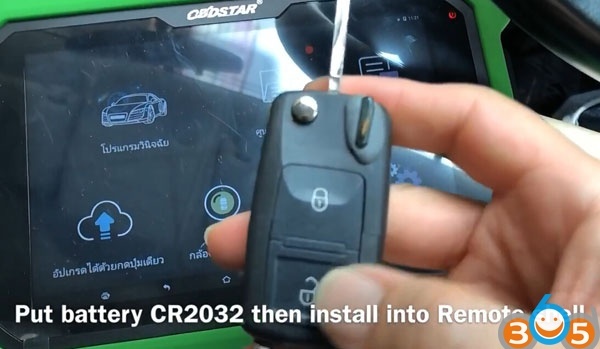 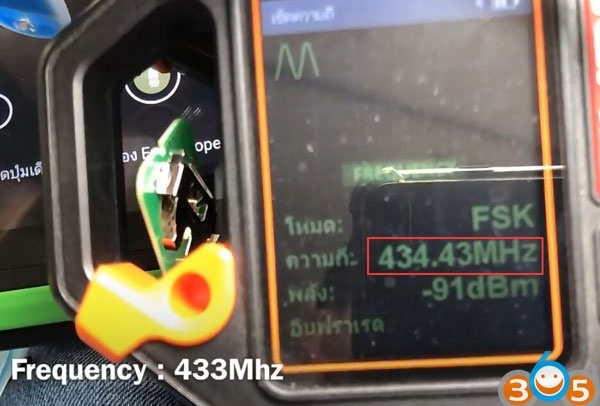 Put battery CR2032 then install into remote shell.